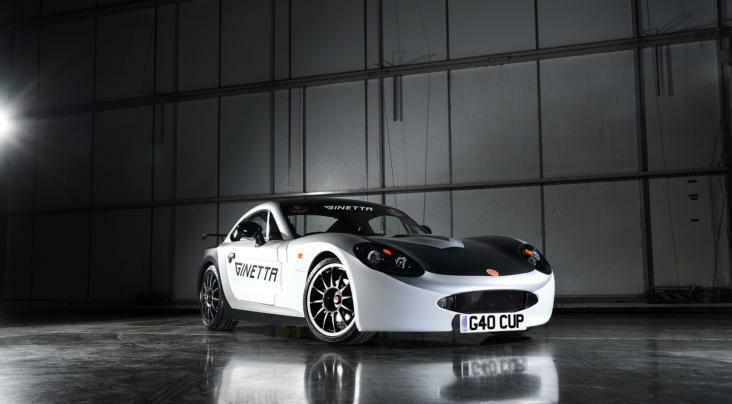 Ian Duggan will contest the Ginetta G40 Cup full-time in 2019 as he teams up with series returnees Fox Motorsport. 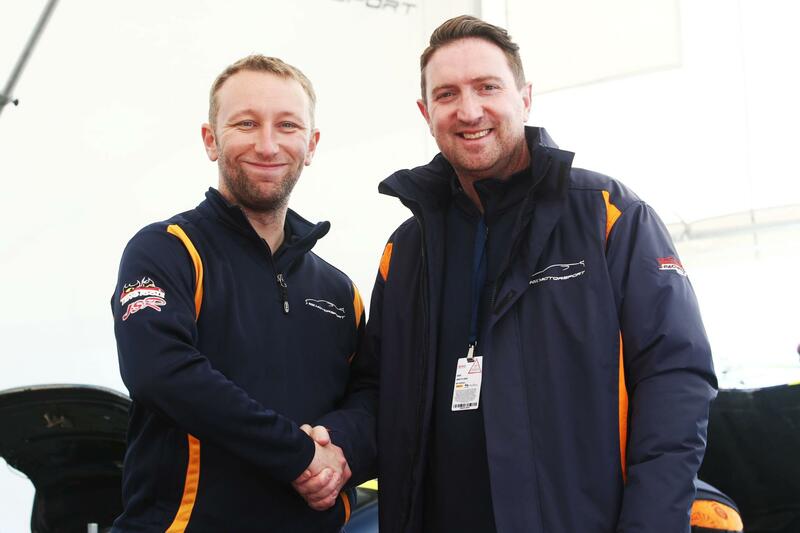 Duggan (pictured with Fox Motorsport’s Jamie Stanley) made his car-racing debut last year in the Ginetta Racing Drivers Club, with the Maldon-based team supporting their fellow Essex resident with driver development and car preparation away from the races. 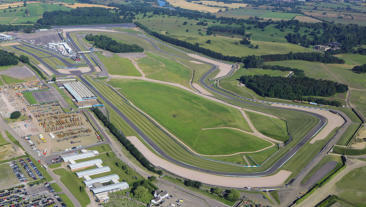 The 44 year old, who races with support from Acclaim Contracts, enjoyed a strong campaign in GRDC with six top ten finishes in the eight races contested, before going on to make his G40 Cup debut with Fox Motorsport in the final rounds at Donington Park. Ian Duggan: “I’m delighted to take the next step of my racing career with Fox Motorsport. Last year they were a big help in my own development as a driver and on the car-preparation side, and I can see clear opportunity to continue to progress up the racing ladder together. Fox Motorsport were podium finishers when they last contested the G40 Cup in 2017, with Duggan being their second confirmed driver in one-make Ginetta competition this year alongside GT5 Challenge racer James Townsend. Paul McNeilly, team principal: “We’re very happy to have Ian on board for a full season of G40 Cup competition this year. He contested the GRDC series as a total newcomer in 2018 and rapidly improved his speed and racecraft during the year.